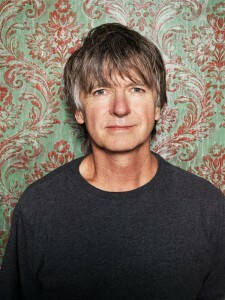 Fans of legendary songsmith Neil Finn are in for a rare treat next month, with the singer announcing very special, very intimate solo shows in both Sydney and Melbourne. They’ll be treated to an array of Finn favourites from across the spectrum of his body of work… from Crowded House to Split Enz, through to his Finn Brothers and solo material, all stripped back and played with the accompaniment of either electric or acoustic guitar or piano. Fan club members will be the first to get their hands on tickets from midday this Thursday. General public tickets are live from 10am on Friday April 17.